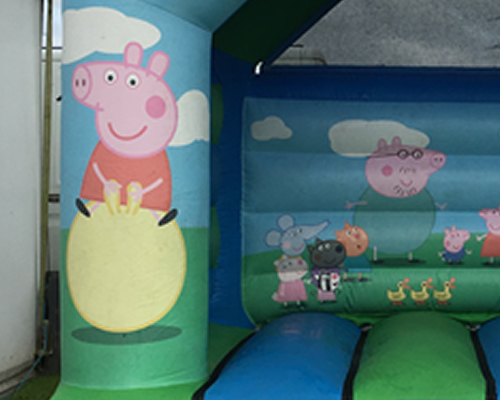 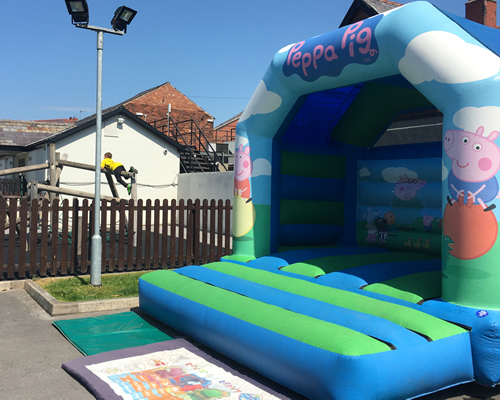 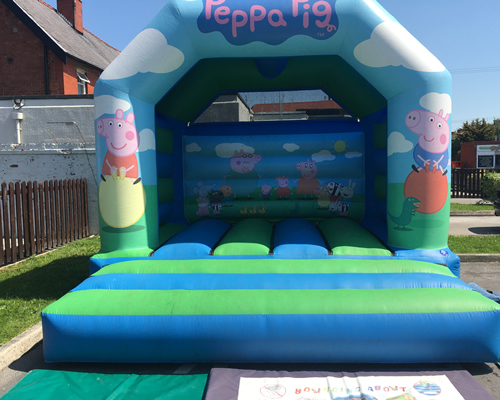 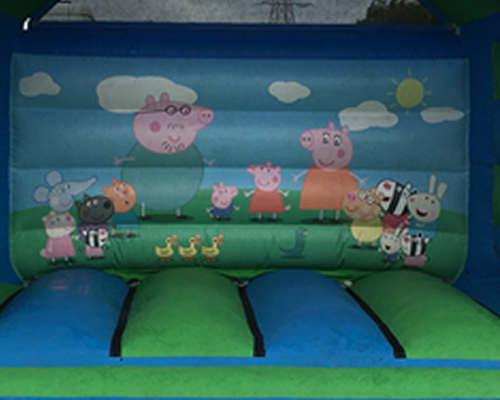 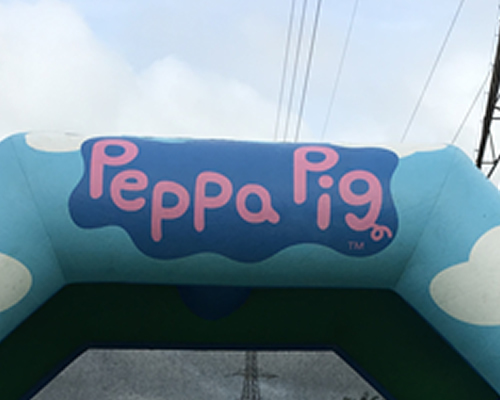 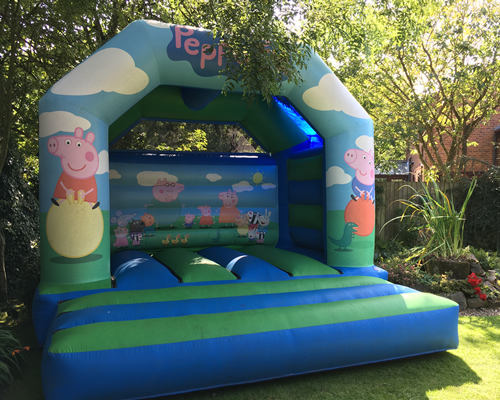 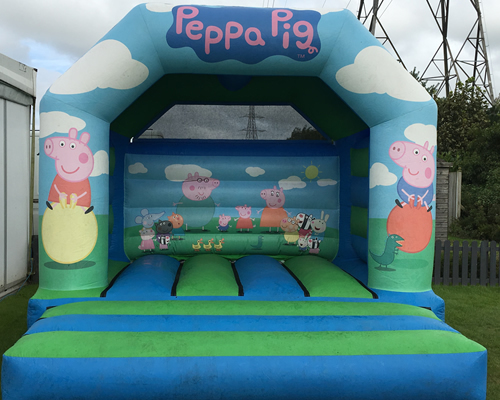 One of our best choice for larger tots parties, almost every young child loves Peppa, George and the rest of the cast. 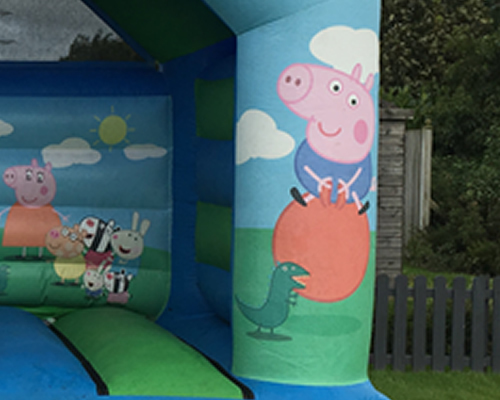 A great colourful castle with a super friendly theme. 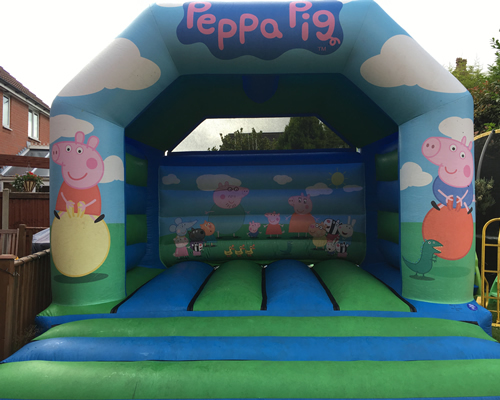 Why not consider hiring a Peppa costume character to go with the castle! 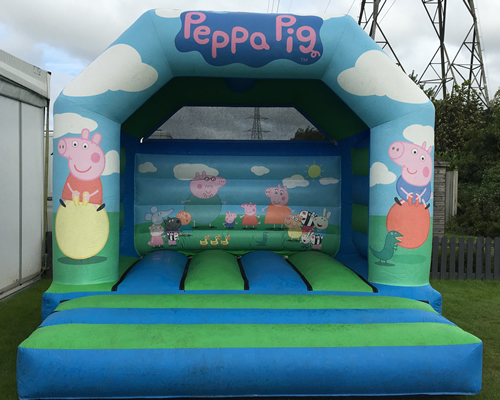 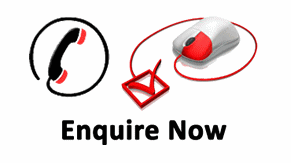 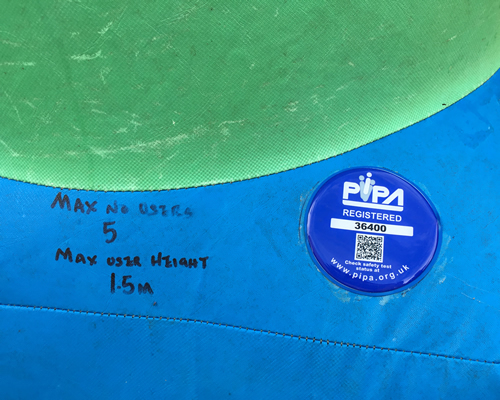 A great addition, if interested please enquire by phone.